A stunning and timeless Peas in a Pod chain bracelet in sterling silver, presented on a personalised card. 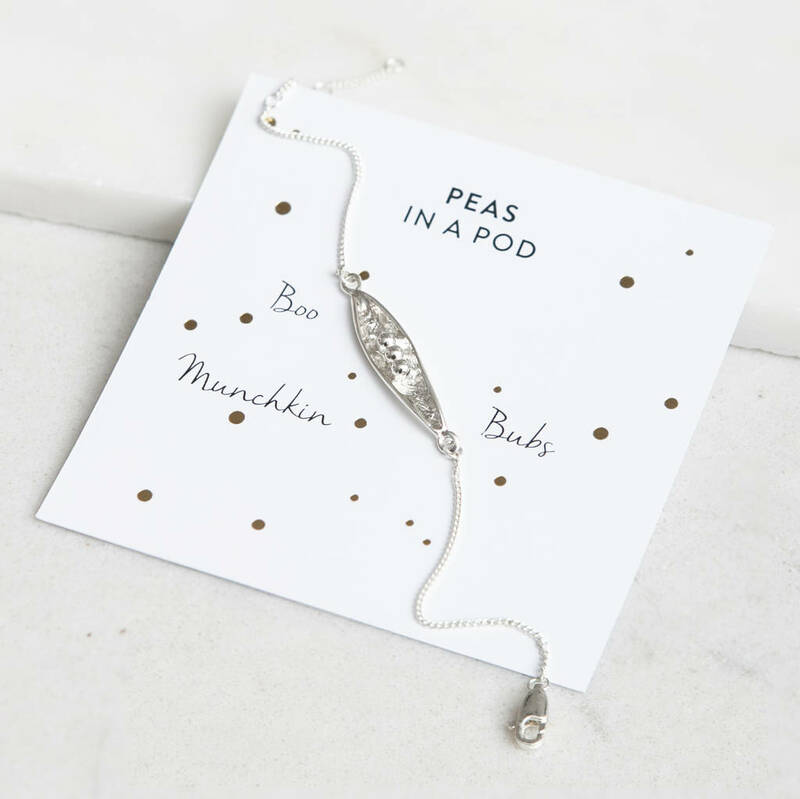 Choose between two and six peas to go in your pod! One to represent you and each of the special people in your life. 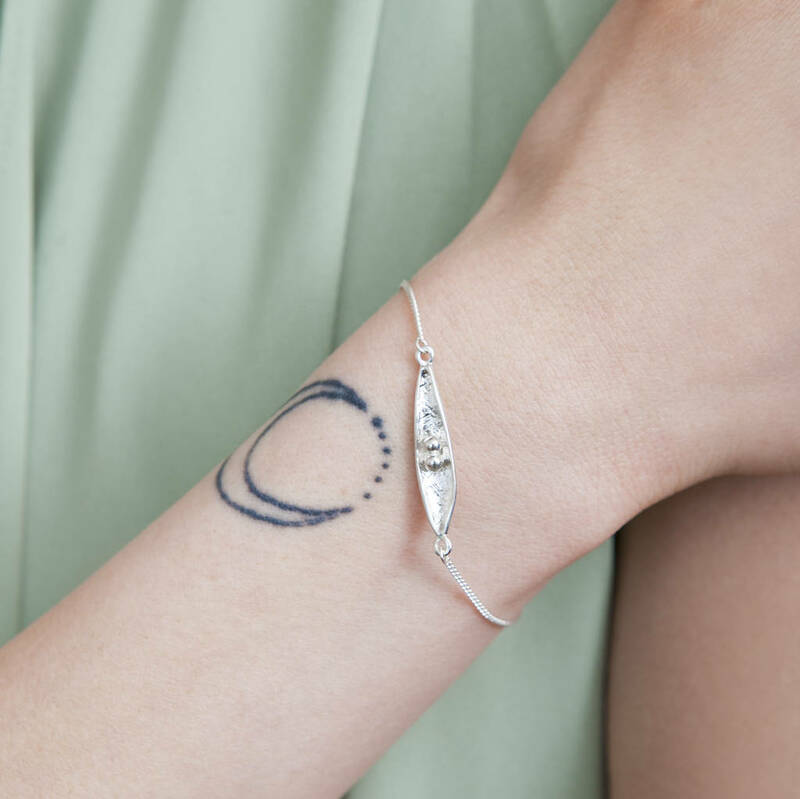 This wonderfully unique bracelet is sure to make special occasions memorable, and is a brilliant gift for families, best friends and bridesmaids. 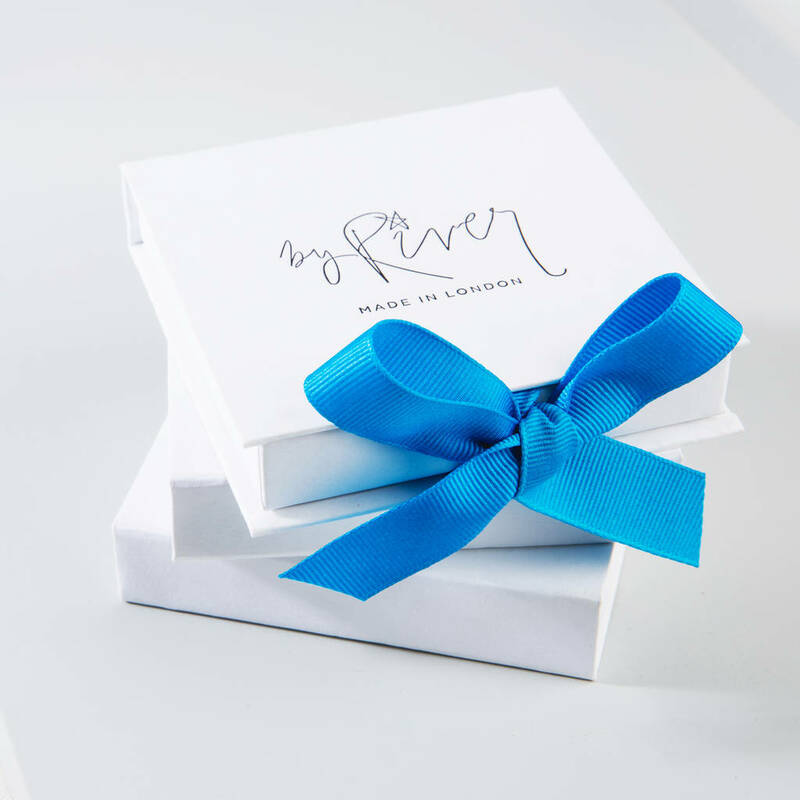 Please enter the names for the personalised card when placing your order. Please enter the names only separated by spaces. Pea Pod length 2.8cm, pea size 3mm.